Need Holiday Wardrobe? Shop at Hello Molly Australia! 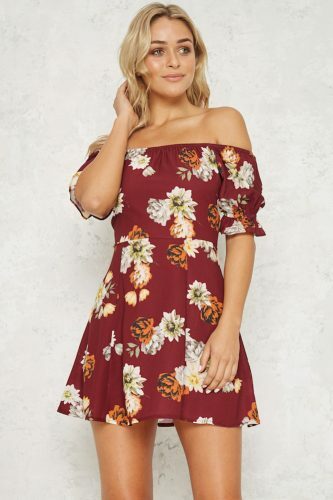 Hello Molly is an Australian online fashion shop, with cute yet very affordable clothes for women! Shop sundresses, skirts, blouses, crop tops and accessories like handbags and shoes and ship to our NEW AUSTRALIAN WAREHOUSE! Hello Molly and many other Australian online shops do offer international shipping, but you can save those shipping costs and ship much cheaper with Buyandship!